NORTH BAY — The New Ontario Brewing Company, which has enjoyed success in North Bay, announced in a press release Monday that it would be opening a second brewery. Old Ontario Brewing will be located right next to The North Bay Mall, in what used to be the Bingo Hall. “It’s a great old building which will house some great old beers” Porter announced. 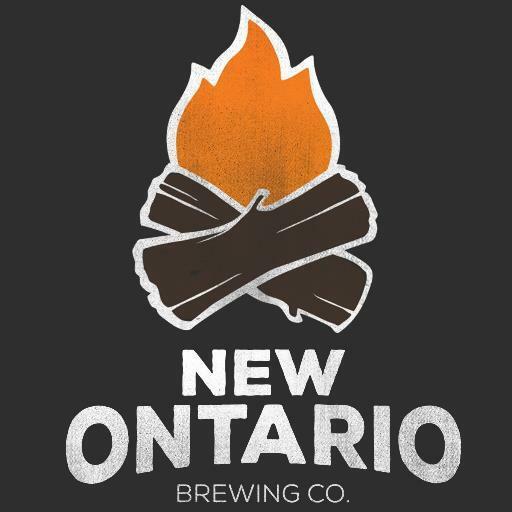 New Ontario currently boasts four flagship beers – Bear Runner English Pale Ale, Frisky Pete’s Blonde Ale, Clothing Hoptional IPA, and the Tree Topper Red Ale. Old Ontario will boast the same four styles of beers, but “with names that better reflect the beers” Porter says. Each Old Ontario beer will come with an exciting new design, which will be printed on 100% recycled paper and placed over the can. This move is meant to “reduce waste” and promote “environmental awareness” explained Porter. Those looking for a can from Old Ontario Brewing won’t have to wait long.